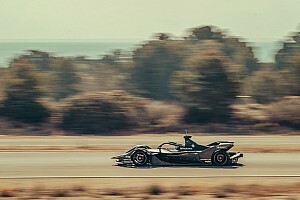 FE has introduced a 45-minutes-plus-one-lap timed race limit and its attack mode strategy tactic for the first season where drivers no longer need to swap cars midway through an event. But, with the Gen2 car being more efficient as well as more powerful and the teams producing ever-better powertrains, the combination with the new rules has led to suggestions from drivers that it has the potential to have a negative impact on racing. Several season five races have produced plenty of excitement – especially the last-lap thriller last time out at Mexico City. 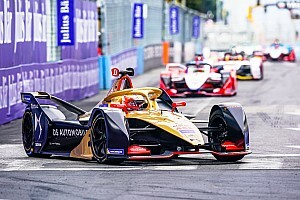 But some drivers, including reigning champion Jean-Eric Vergne, have suggested FE’s rules need tweaking – with more laps or time added in the event of a safety car or full course yellow – to ensure they remain about energy efficiency and are not run flat-out to the flag. Although he did not rule out making changes to the rules, Agag explained how FE and the FIA are not yet in favour of such a move at this stage. “There is certain logic on the energy management question,” he told Motorsport.com. “We are on top of it. Definitely the FIA and us, we are not aliens that don’t live in this planet. 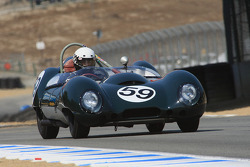 “There are a few options – you can add lap time, you can do more attack mode, and then you burn more energy. 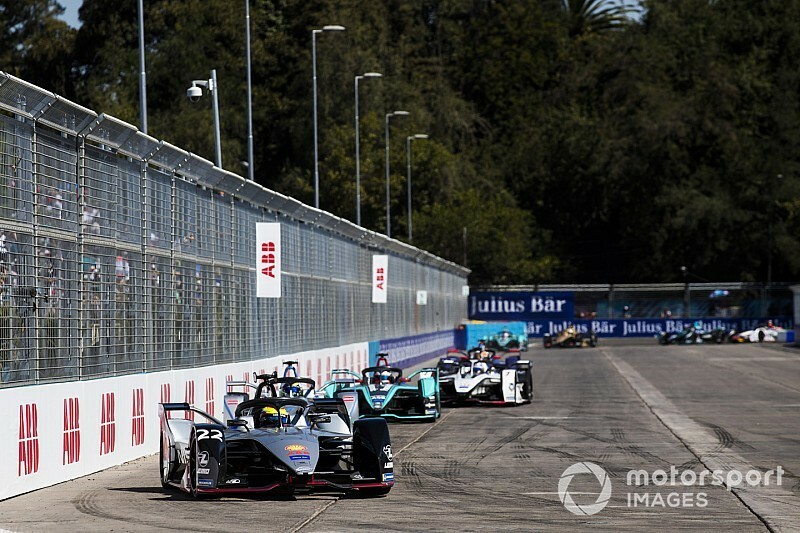 “[But] you know, don’t touch things that are working very well, that’s kind of a principle that I tend to stick to, and we’ve had probably four of the best races of Formula E history. 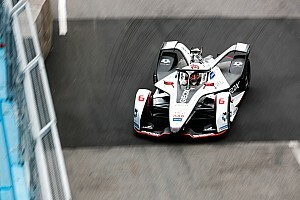 When asked about the possibility of varying attack mode, which has been two periods of four minutes at 225kW at all four rounds so far this season, Agag said: “The reason it’s working well is the reason why we don’t want to change it. “But the FIA is very much on top of it. We’ve been really lucky with the FIA and Formula E, [as] the promoter to work with such an alignment and we trust the FIA on top of it.